When I left MLC it had been decided that I was going to do physiotherapy but when the Leaving results came out that changed. I got very good marks and I won the prize for the best Leaving results. I studied at the University of Western Australia, graduating with a Bachelor of Medicine and Bachelor of Surgery. That took six years. I married James Turnbull at the beginning of sixth year, all in a very great hurry. I was engaged five months after I met him. I was married six weeks after I was engaged. I decided that I couldn't possibly compromise sixth year by having to put up with him coming around and taking me out so I thought the best thing to do was to get married. He was a registrar, and then I would have my tutor right on tap. I went to Collie with a three-week-old baby. I was determined to try and do a bit of practice but the males in the practice were not at all keen to have an infant around. I found a fabulous lady to be the babysitter and went back and tried again a few months later. I started off being the replacement when people went on leave. 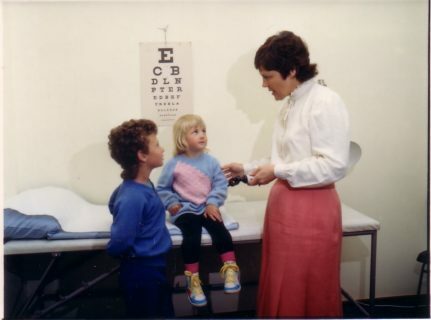 I was given the jobs that the fulltime doctors were too busy to do; going to meetings at the mine about the level of workers compensation, helping to get fulltime radiology and pathology services, Child Care Centre in Collie along with the kindergarten, shoppers' bus, Collie Home Support Services and Youth Support and financial counseling. In 1971 there was a huge up-swell in the medical community because Whitlam was threatening a totally new method of managing health payments, I was sent off to those meetings as well. I ended up going to Canberra just before Whitlam got in. My involvement in the Collie community included 11 years on the Shire Council and 25 years as Chairperson of the Collie Welfare Council. These were very active years. 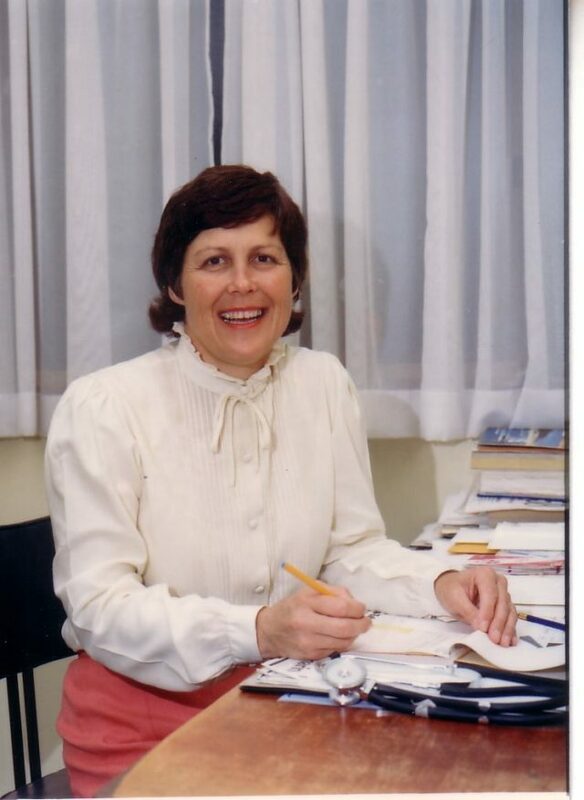 I was elected as an MLA for the National Party in 1989. In 1993 and 1996 I was re-elected and in February 2001 I was defeated. I am proudest of my role in the Formation of the Health Promotion Foundation and the Tobacco Control Bill along with amendments to the Liquor Control Bill which then required a clause for harm minimisation. 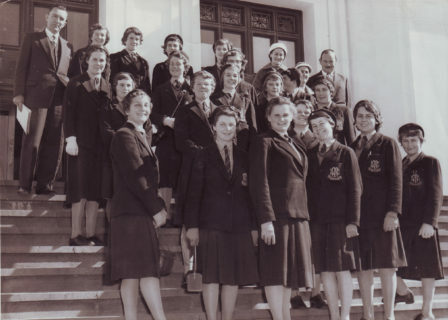 On MLC: One of my fondest memories of MLC is the trip to the Eastern states and our visit to Parliament House in Canberra.